I know that it is hard to believe but Hatcher Pass does have snow, quite a bit actually. 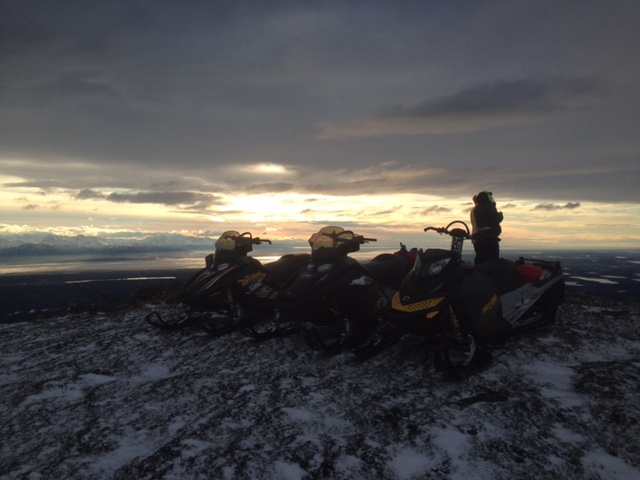 There is plenty for snowmachining and more then enough for snowboarding or skiing. Sledding is also a option and there are plenty of spots to sled. Groomed trails make traveling easy and fun. If you want, you can even stop by the Hatcher Pass Lodge and grab a bite to eat. Snowmachiners should check out this website for information about where they can and can’t go. Unfortunately there is some avalanche danger so be cautious about those steep slopes! 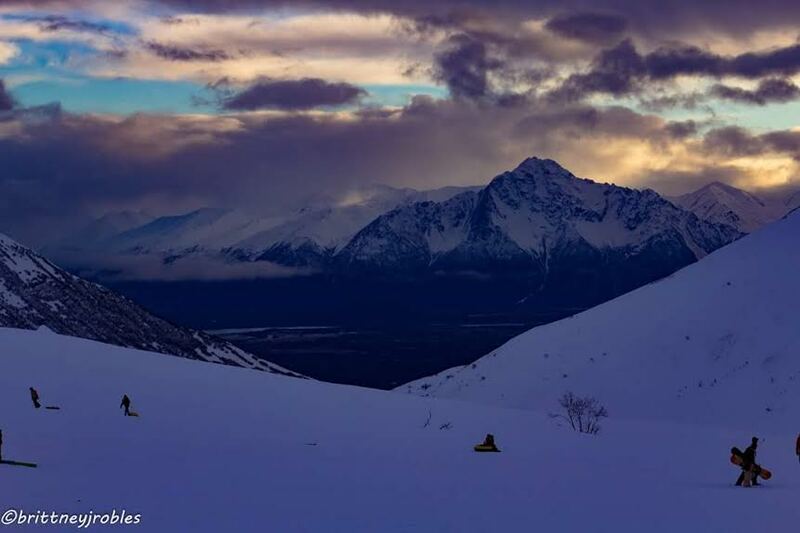 Whether you are a snowmachiner, skier, a hiker, or snowboarder Hatcher Pass is a great place to spend the day.